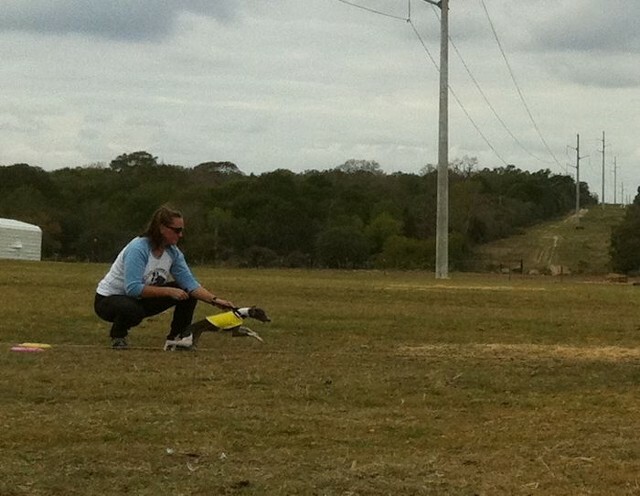 We LOVE the sport of Lure Coursing. It is a lot of fun and great to do as a family. 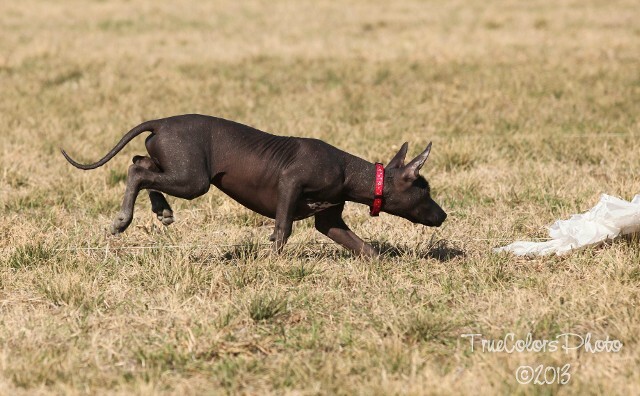 Both our Xolos and our Italian Greyhounds have the instinct to hunt by sight so it is a great way to challenge your dog mentally and physically and keep them fit and in good health. 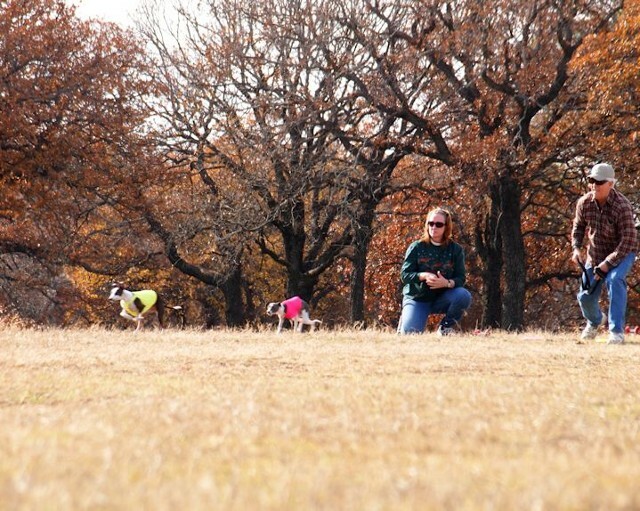 We have coursed with the Alamo Area Whippet Club, Afghan Hound Club of Austin, Trinity Valley Rodesian Ridgeback Club of Texas, and Gazehounds in Texas to name a few of the many clubs that put on these events in Texas. 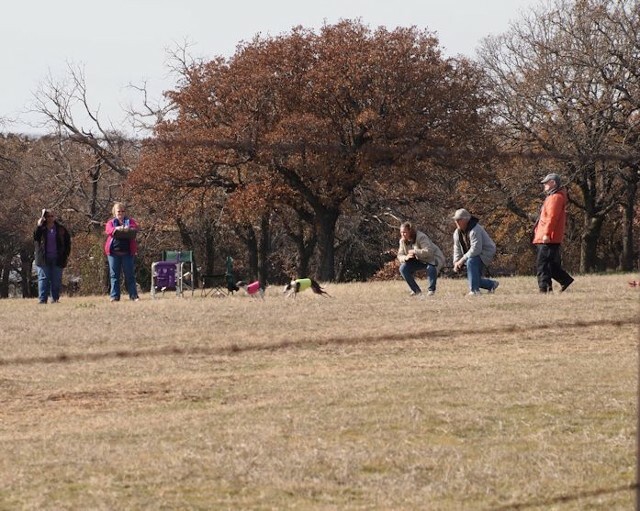 There are clubs all over the country in all areas, that set up these competitions, so all you have to do is search the internet for a sight hound or lure coursing club in your state. 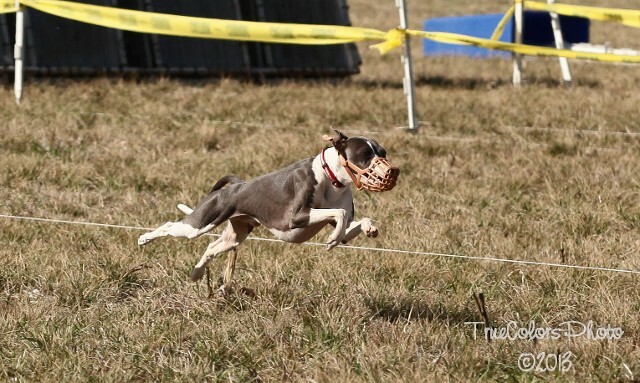 All the pictures below are of our dogs racing and coursing. We have had some fantastic runners and they all love it! Our boy Rezzy, LOVED coursing!!! Mary was also a fierce competitor! Our Xolo Sancho, showing interest as a puppy. 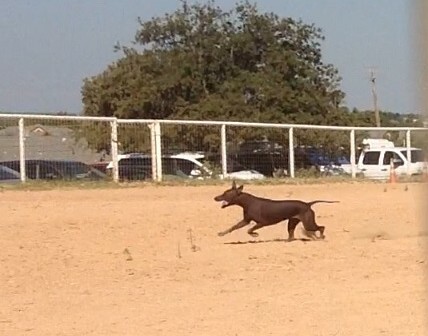 Sancho doing a CAT test when he was old enough to qualify. Mary competing on the field! !